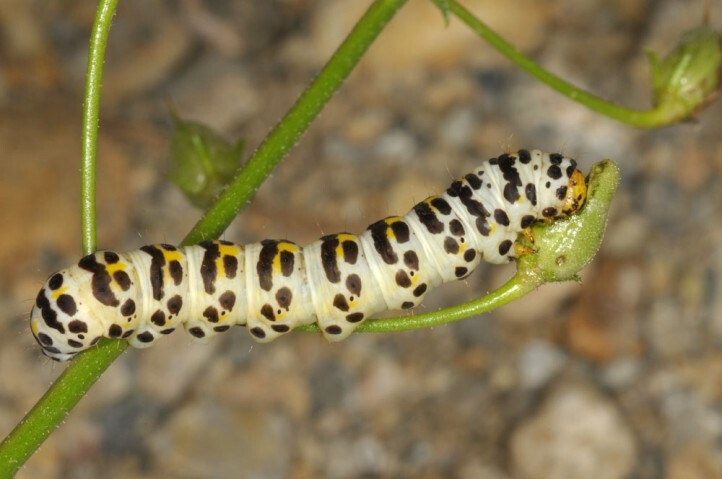 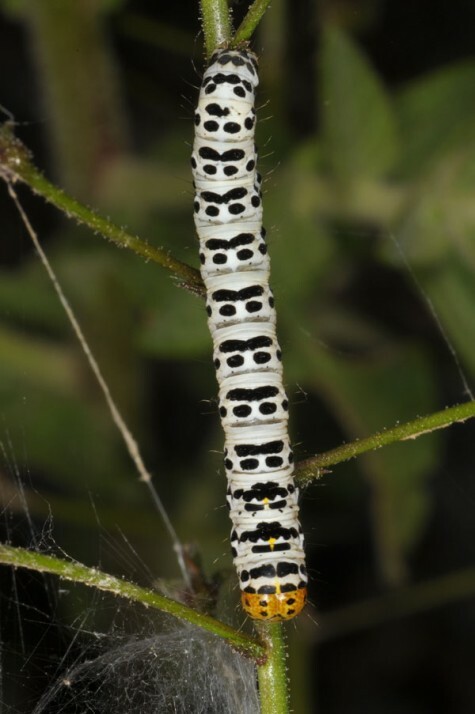 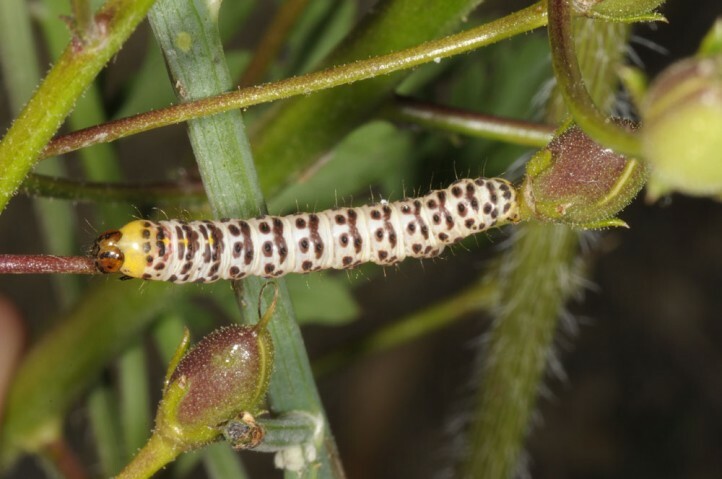 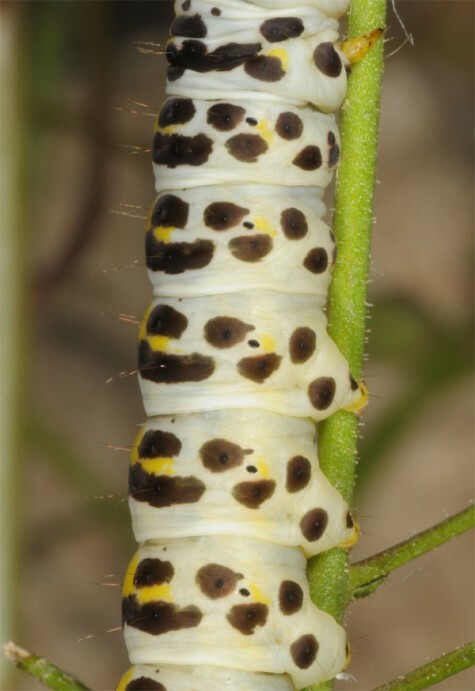 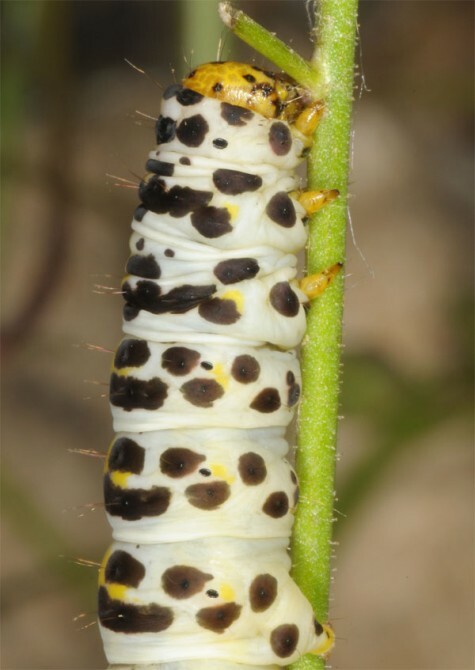 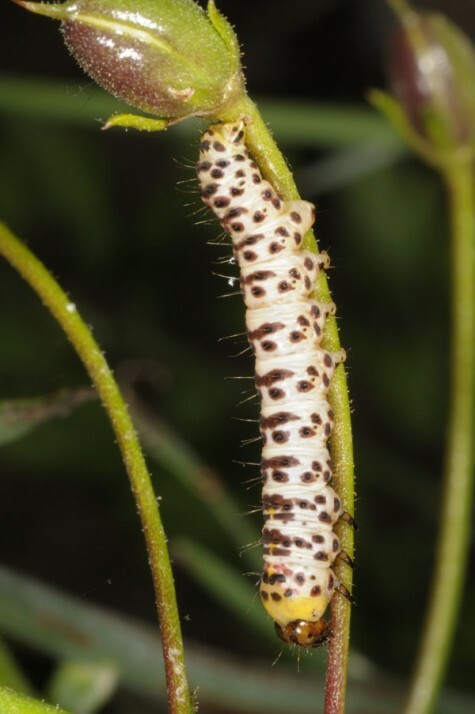 The larvae usually feed on Verbascum species of the subgenus Celsia, especially Verbascum phoeniceum. 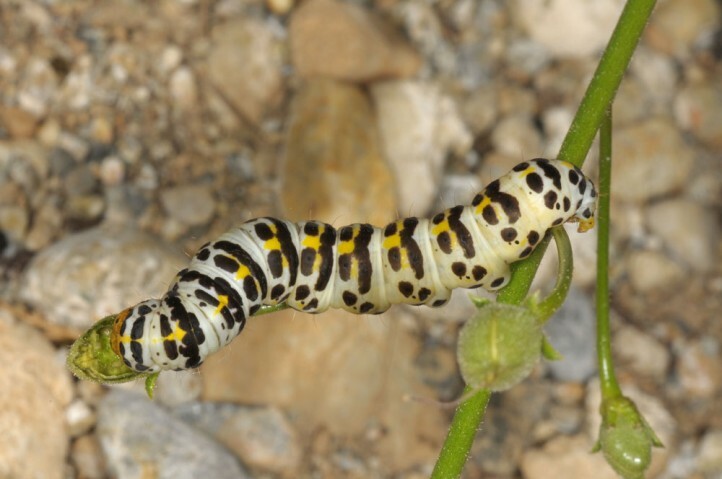 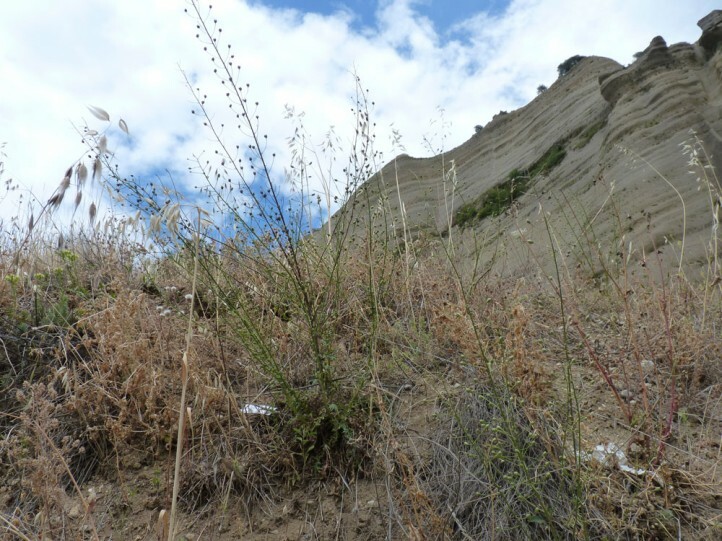 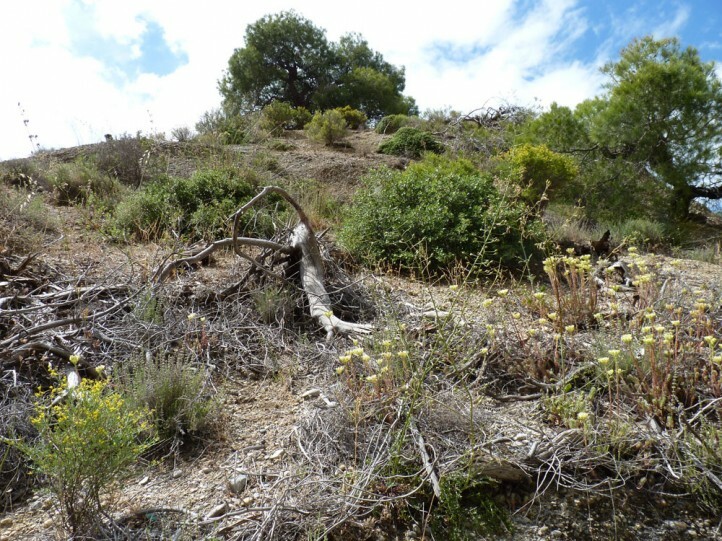 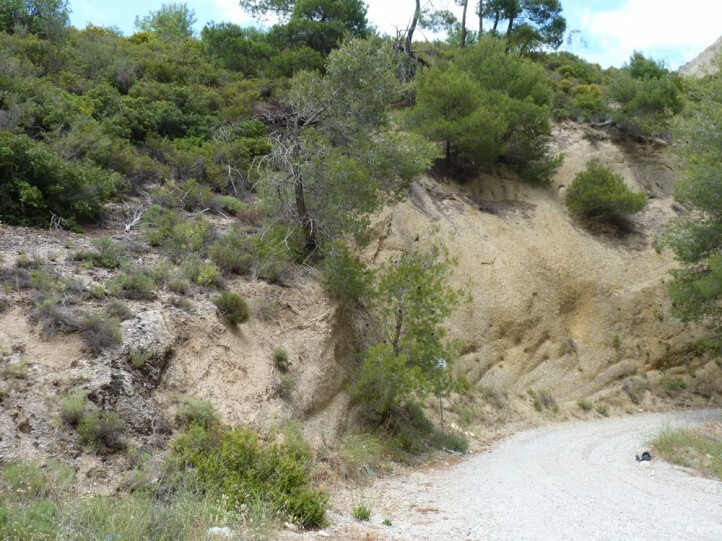 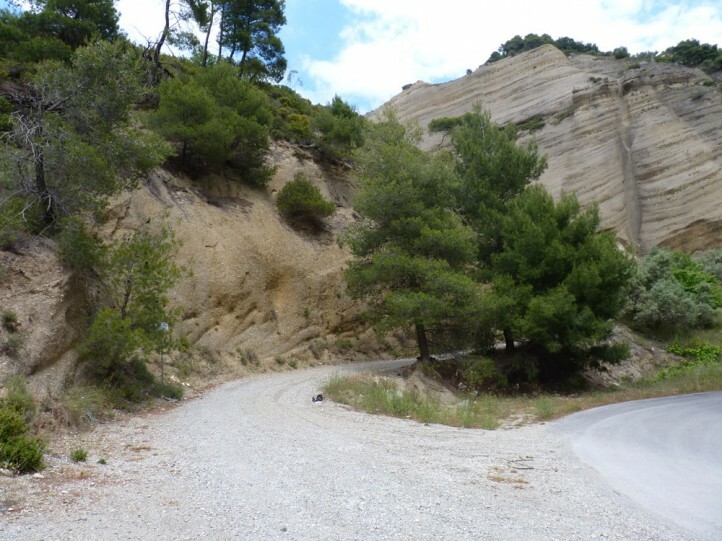 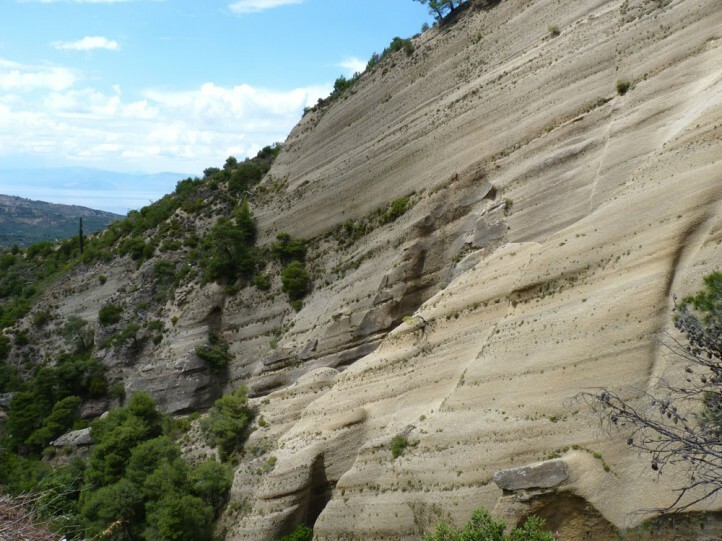 In The S-Greek Peloponnese I recorded it on Verbascum daenzeri. 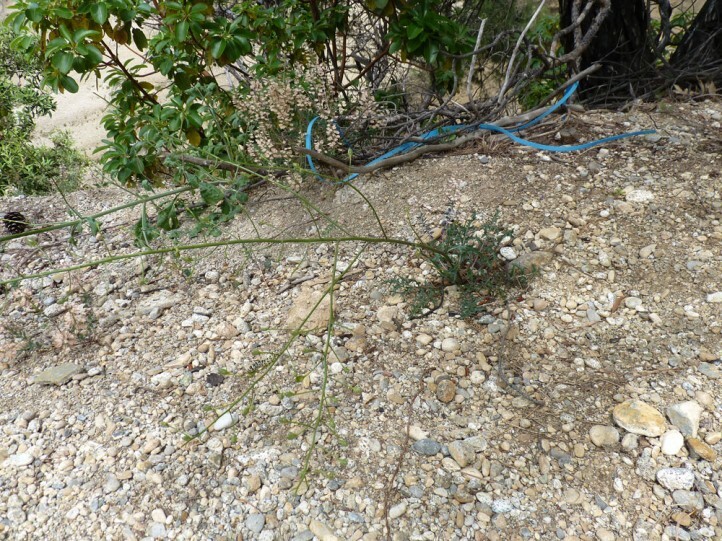 More rarely also Scrophularia sp. 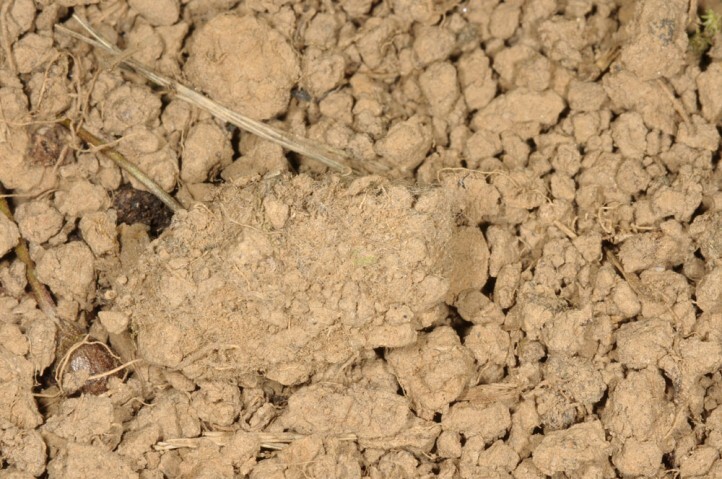 is reported. 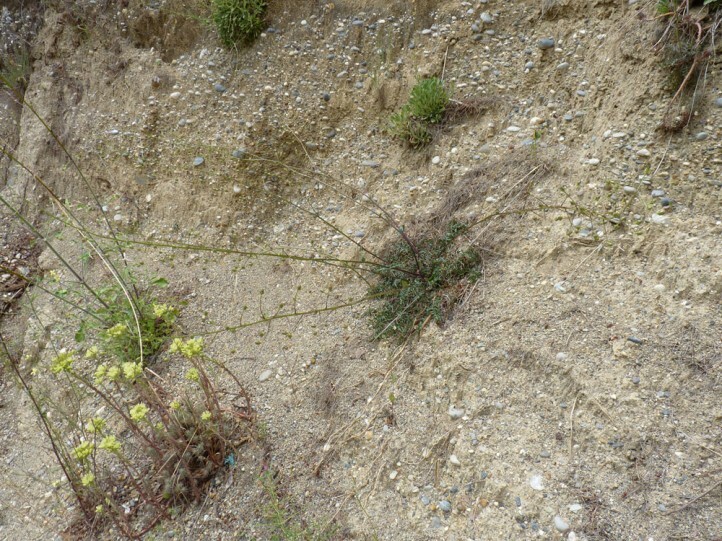 Cucullia gozmanyi most often inhabits dry and warm steppe complexes with various proportion of open woodland and scrub. 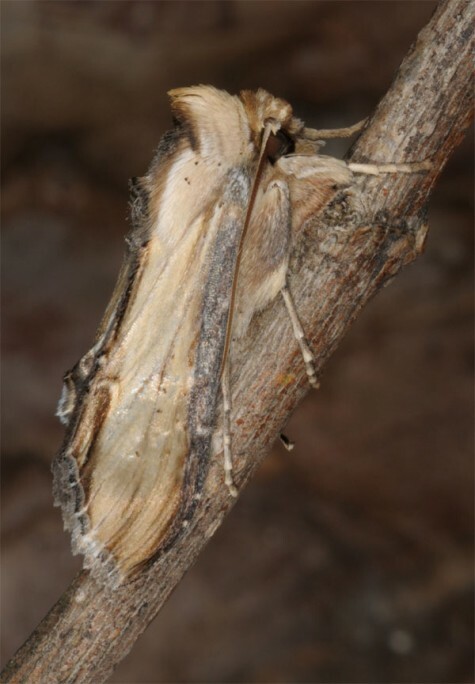 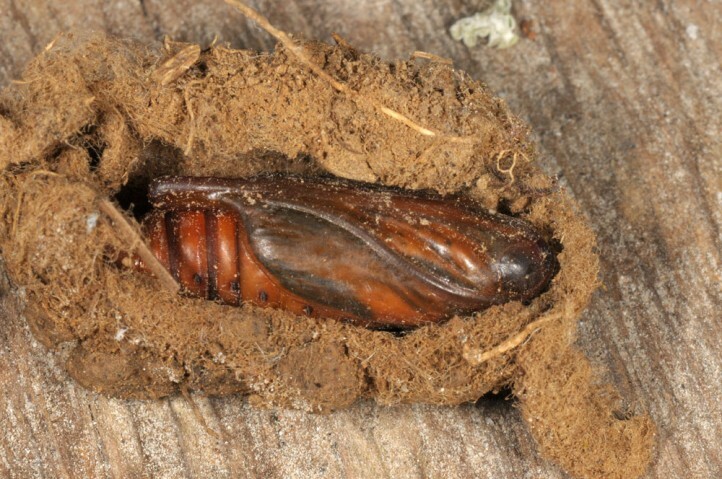 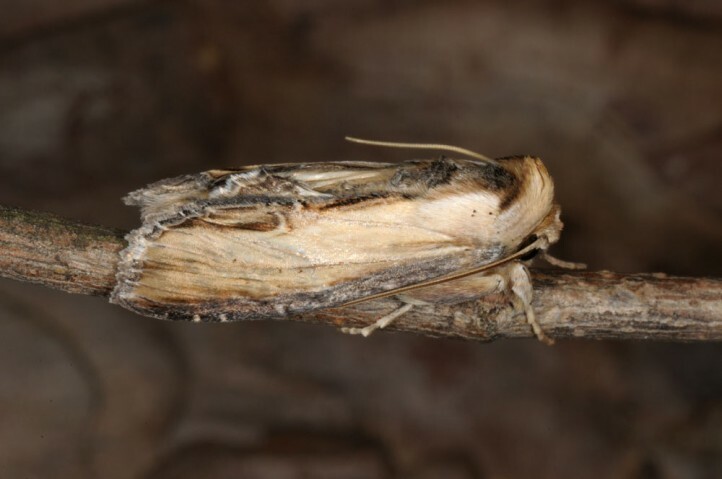 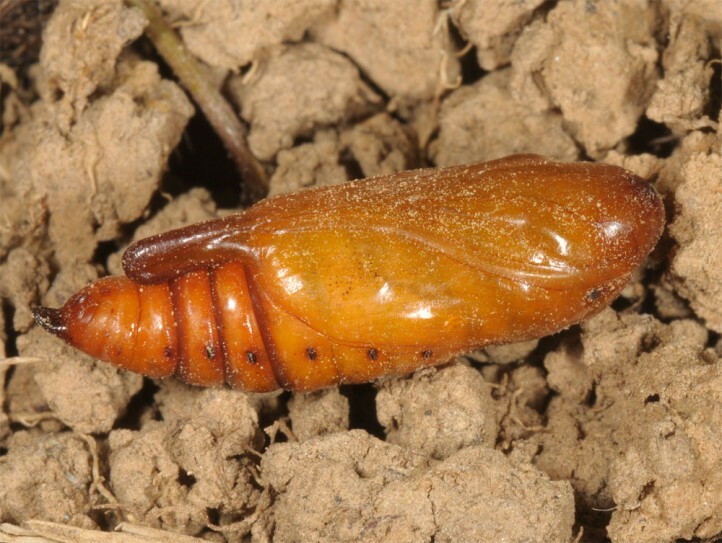 The pupa hibernates when the moth has already partly developed. 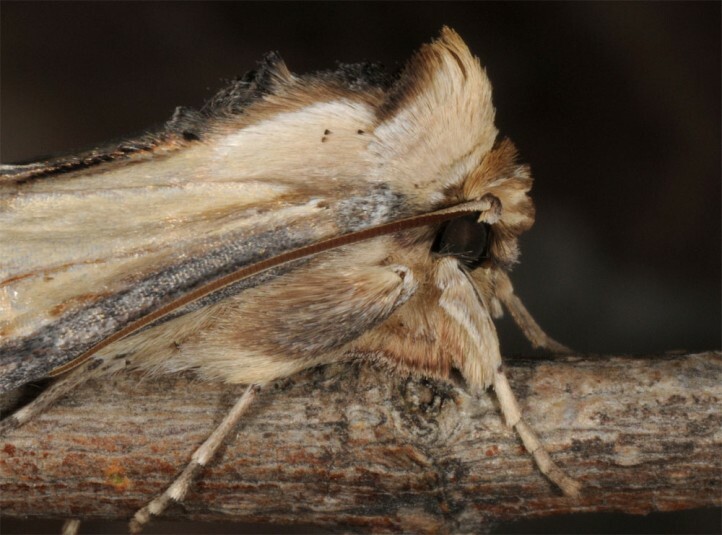 Flight time is between mid-March and mid-May. 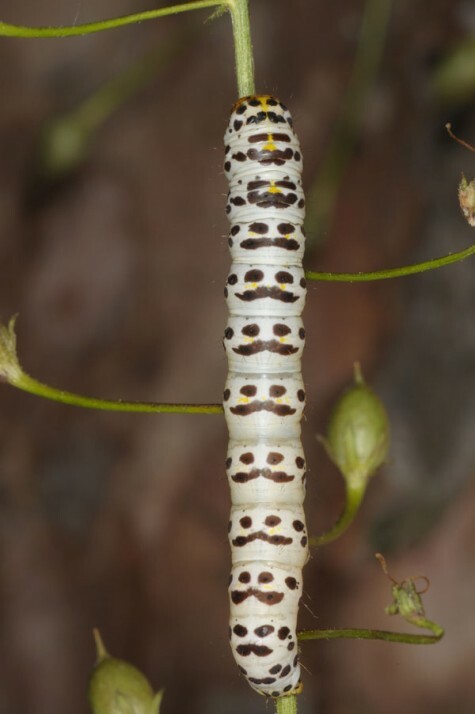 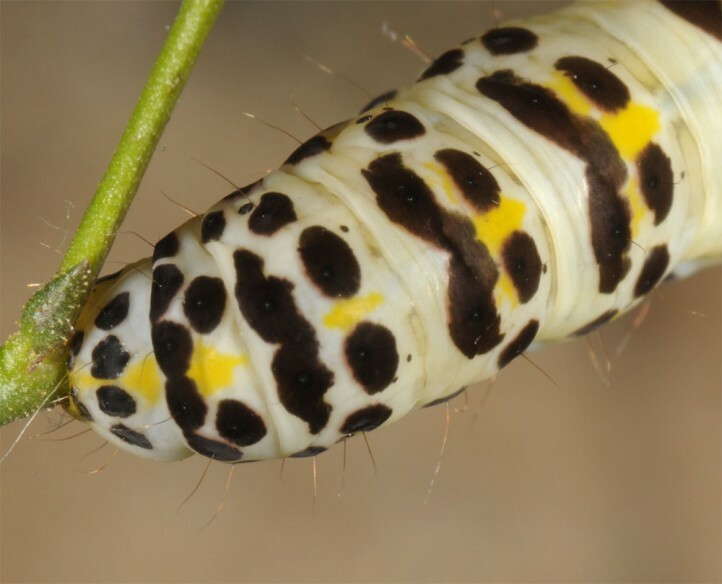 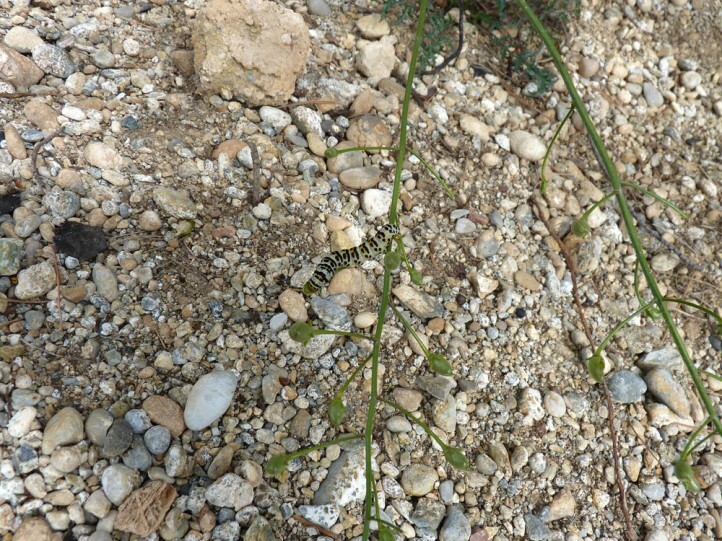 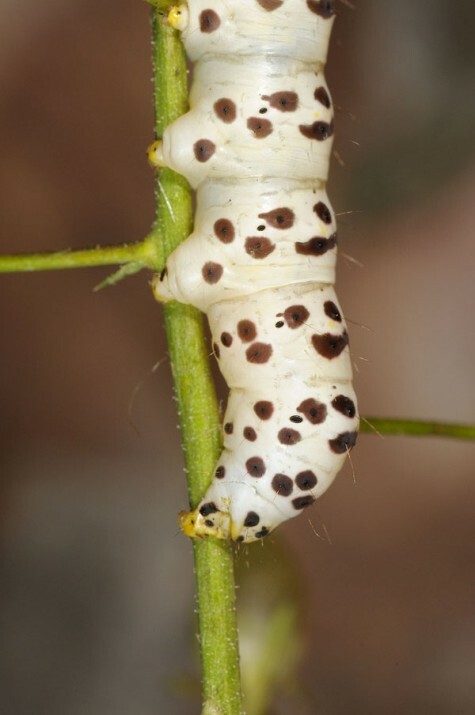 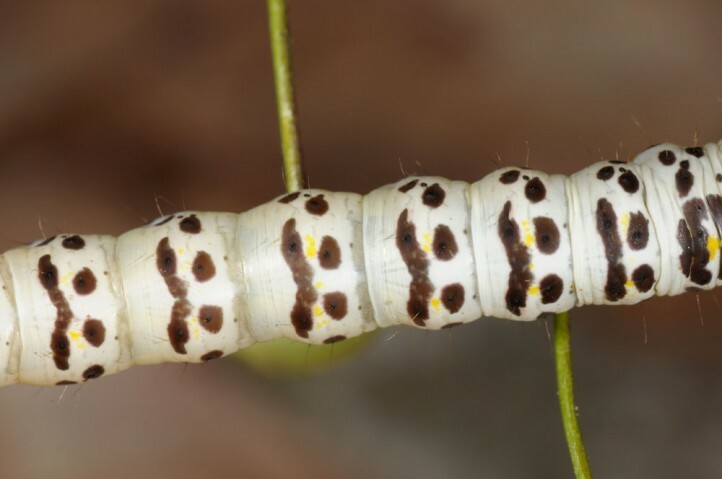 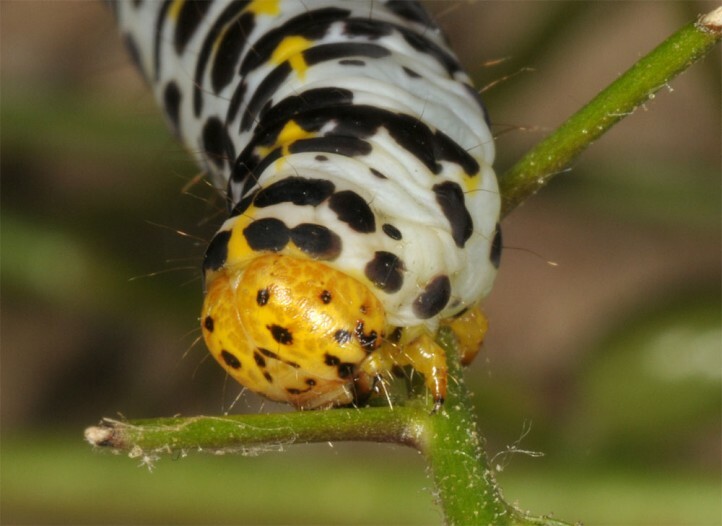 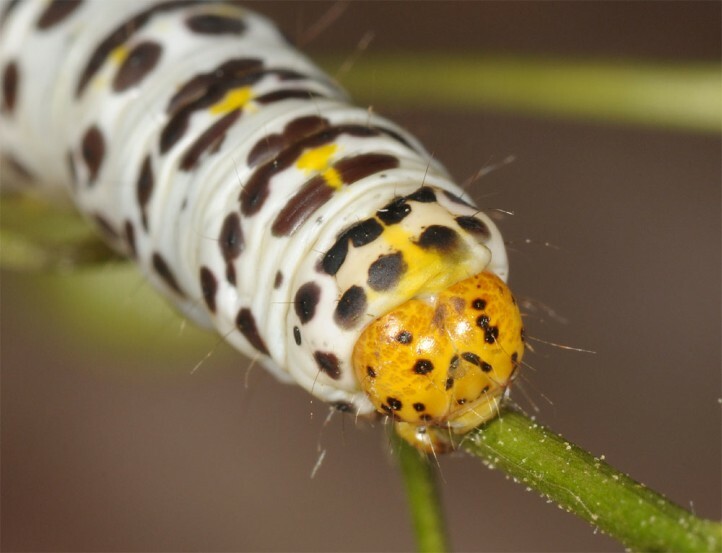 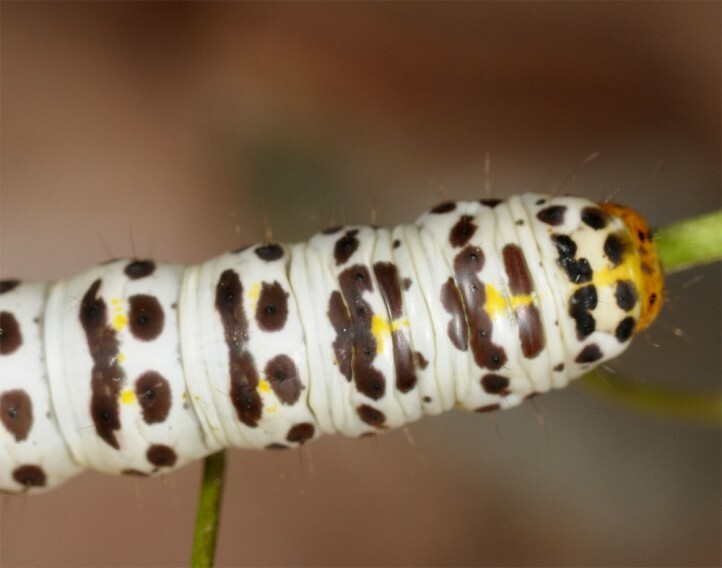 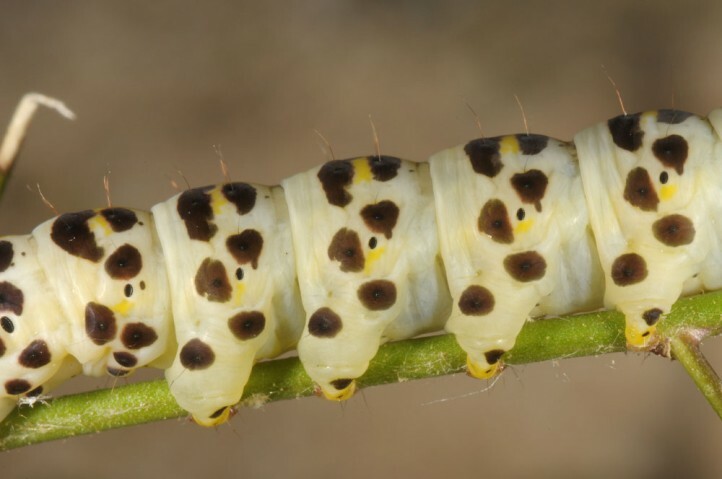 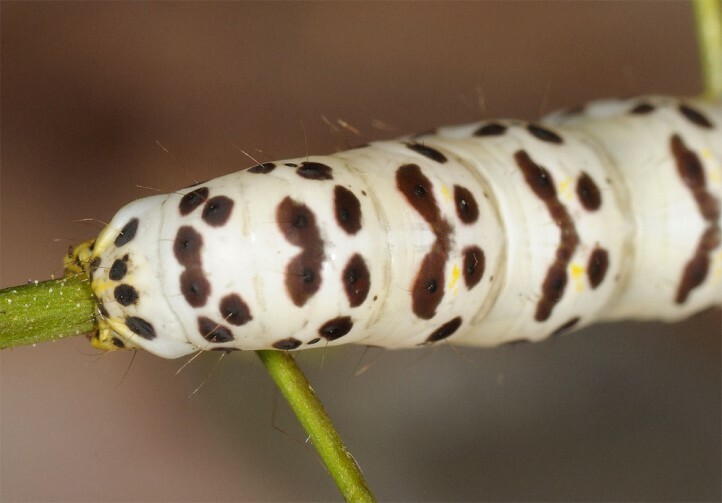 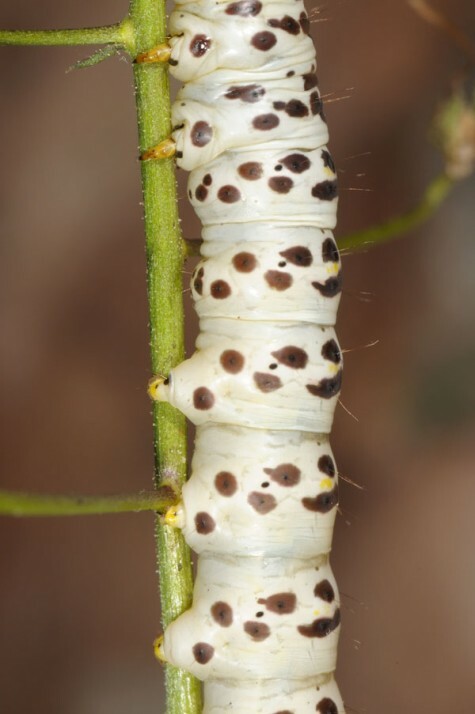 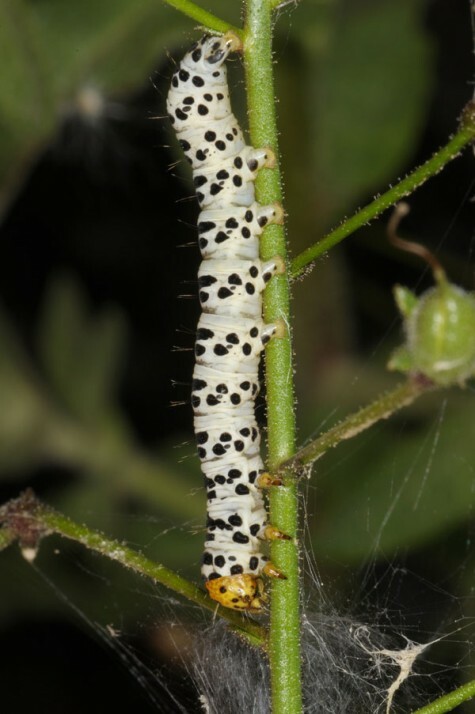 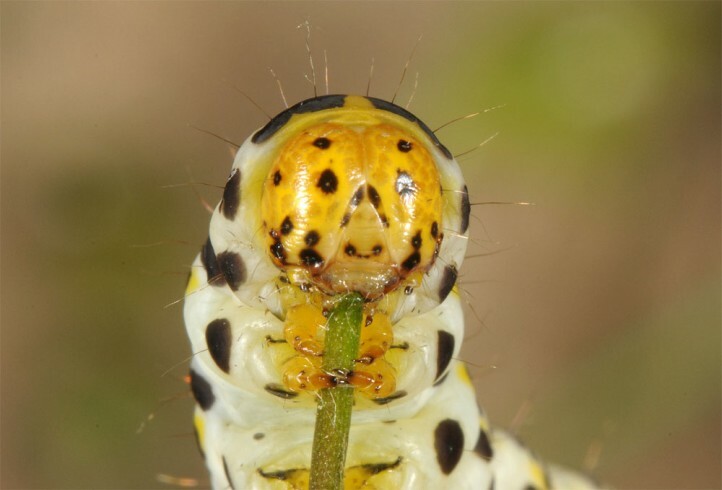 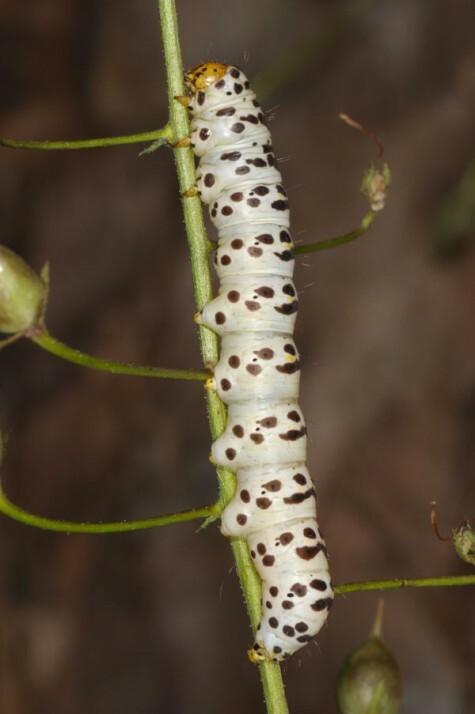 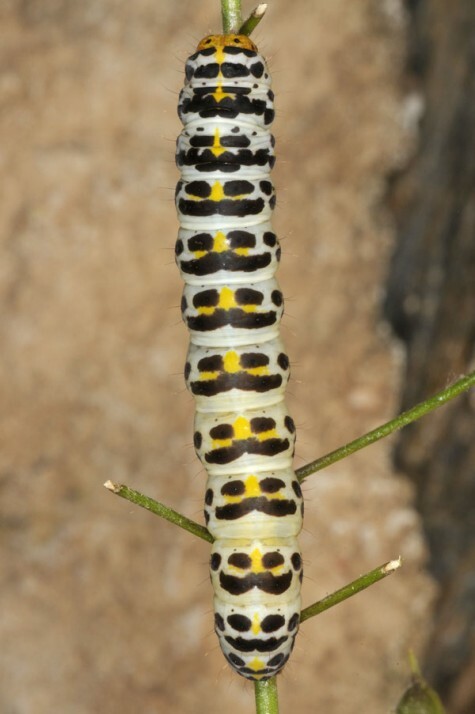 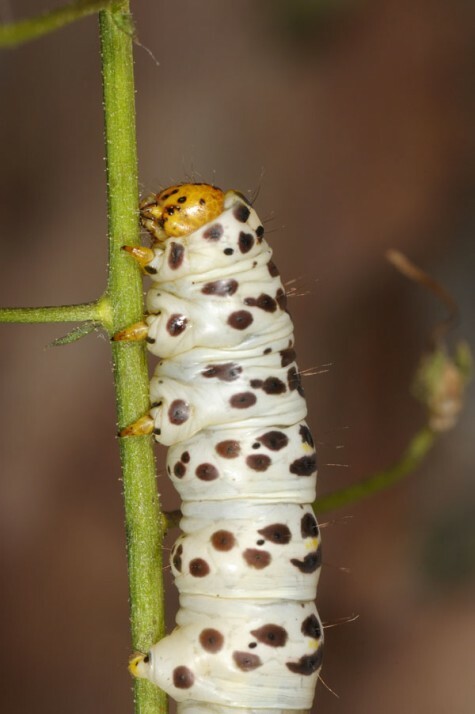 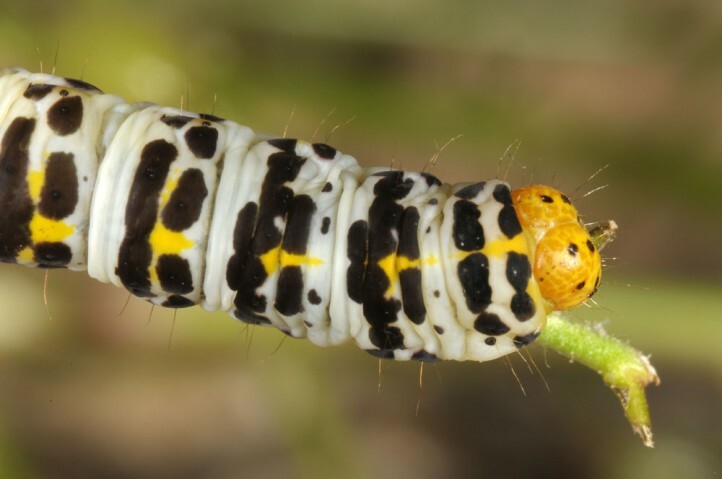 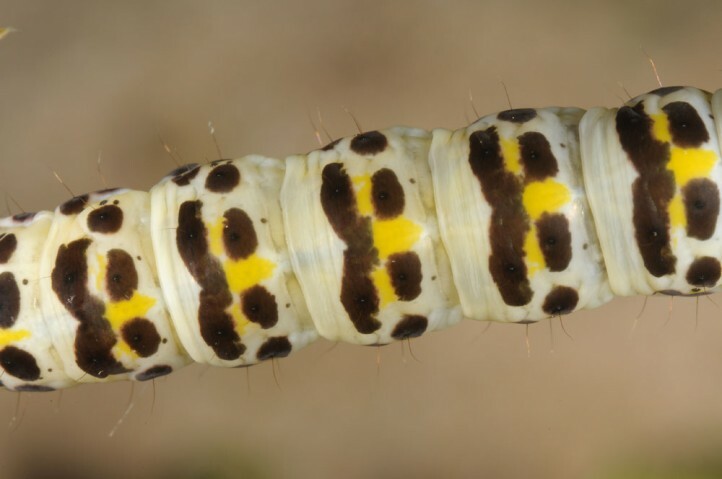 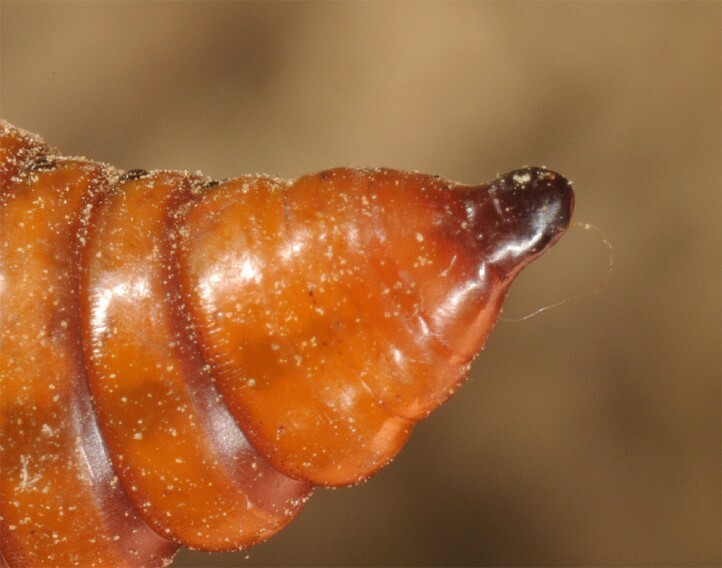 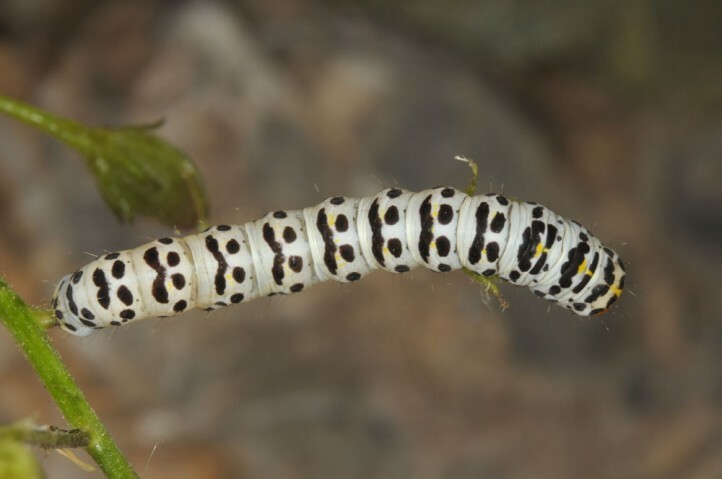 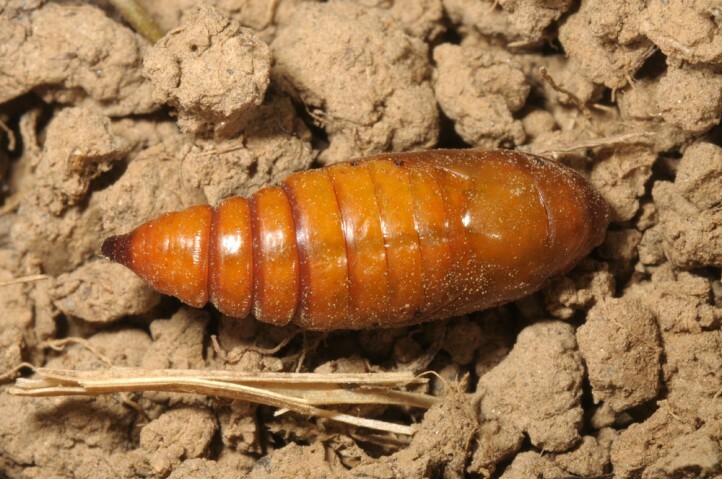 The larvae are most often found from late April to early or mid-June. 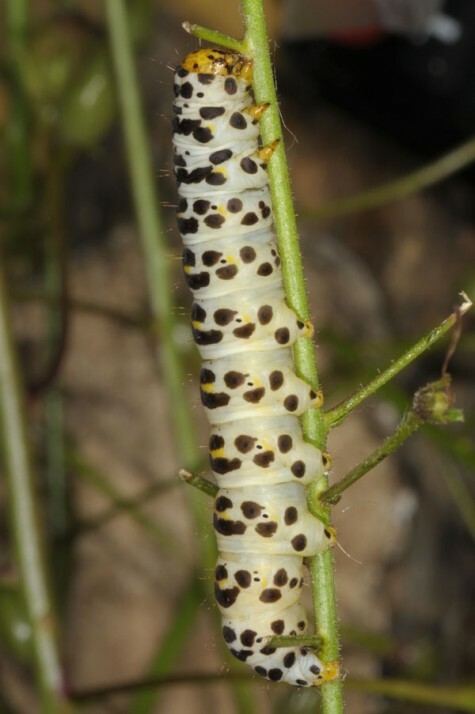 They feed openly on the plants and prefer flowers and fruits. 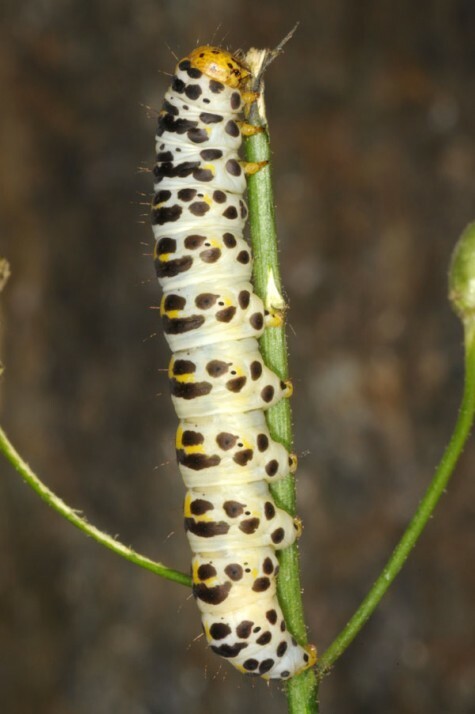 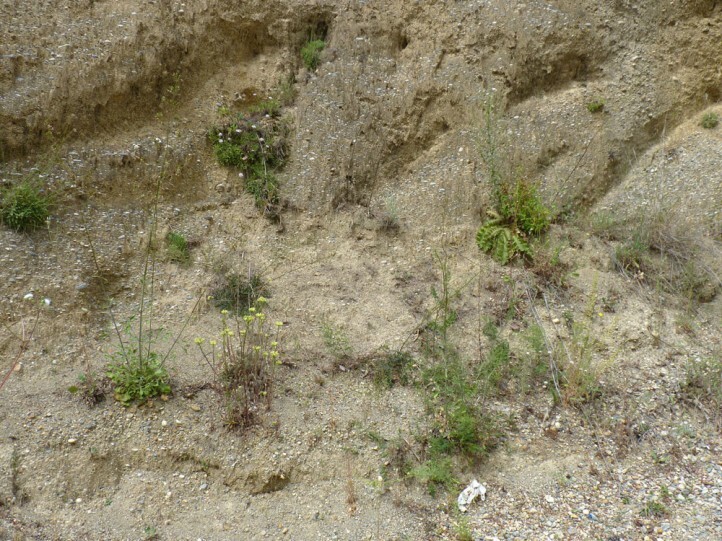 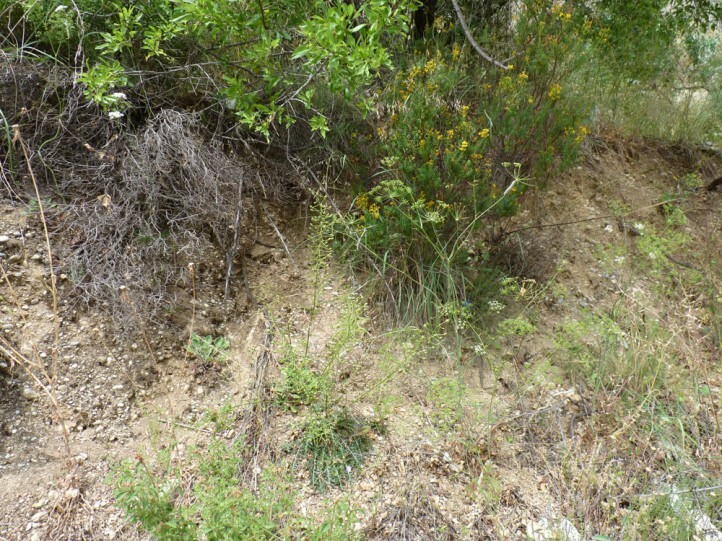 Usually only a single larva is found per plant. 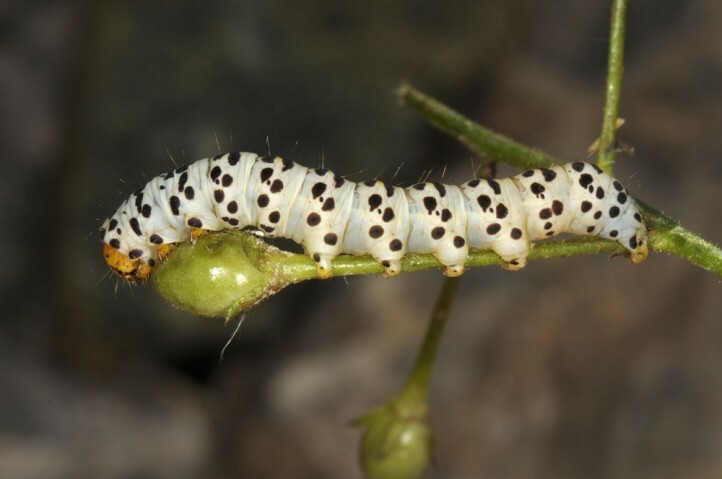 Cucullia gozmanyi has probably already been pushed back heavily by the loss of dry steppe complexes at least at the periphery of its range (e.g. 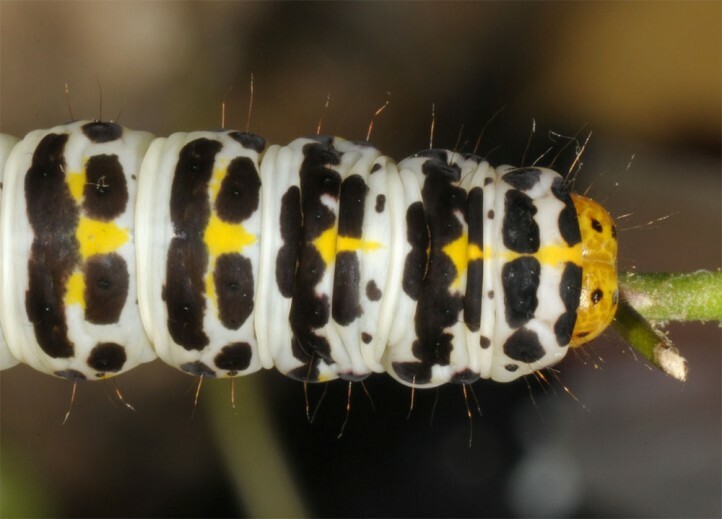 E-Austria). 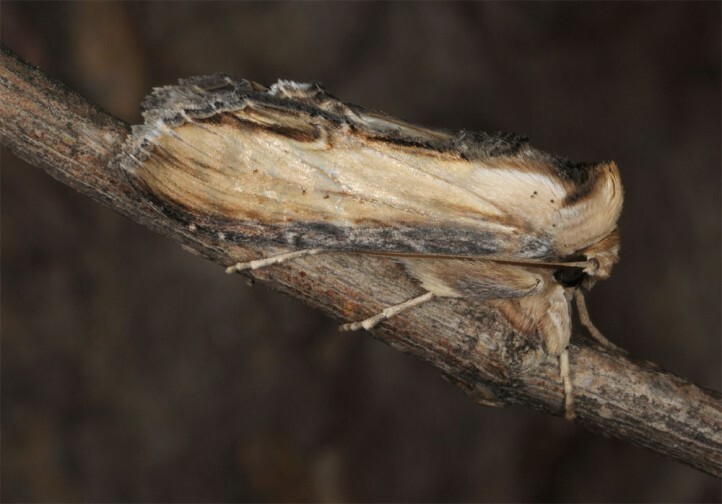 Cucullia gozmanyi occurs from NE-Italy, SE-Czech Republic and E-Austria across SE-Europe to Greece, Bulgaria and S-Russia. 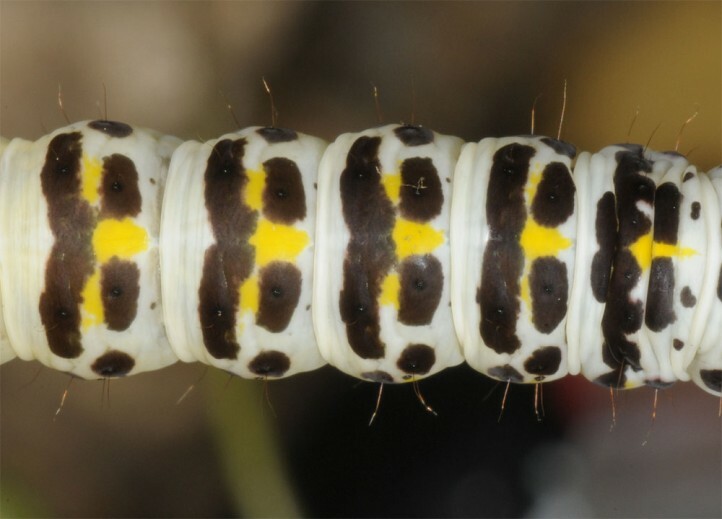 It is expected to occur also in parts of Asia (e.g. 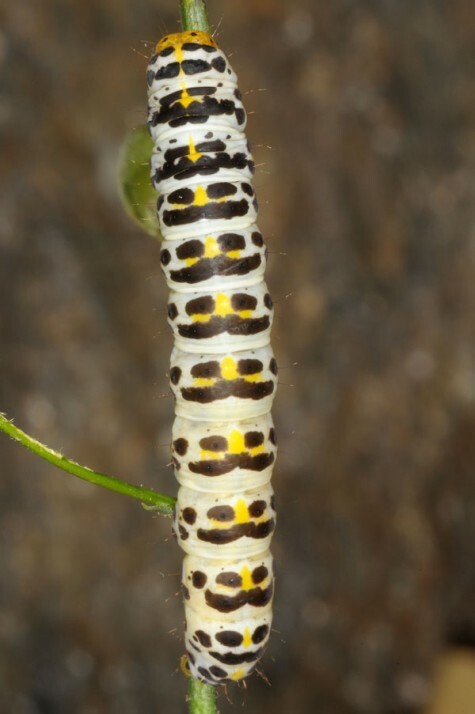 Asia Minor).